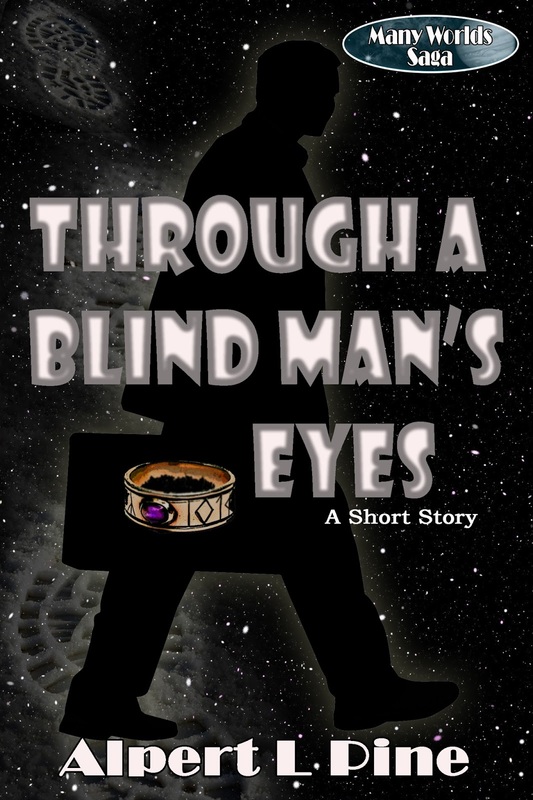 An exciting mystery/sci-fi short story of approximately 3400 words. When a priceless artifact from the near-mythological world of Toridia goes missing aboard the starliner Nova Celeste, the ship is put on lock down. Suspects are gathered under the watchful eye of Purser Darwin MacArthur. To help him catch the thief or thieves, the Purser has the aid of an unusual ally: an old blind man, the only witness to the theft. But can the old man's ears see clearly where normal vision has failed? A stand-alone story set within the Many Worlds Saga.